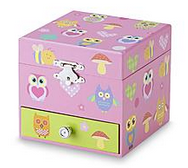 Kmart is offering several different Girls Jewelry Boxes for as low as $1.99, regularly $14.99-$24.99. 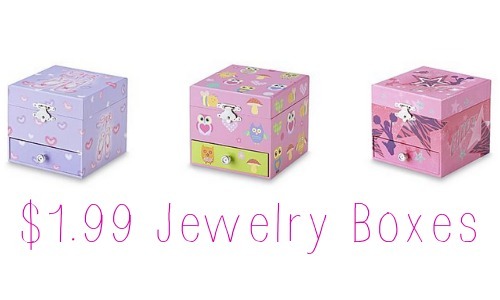 These could make special and unique gifts so browse what they have to offer. Offer valid for a limited time. Choose FREE in-store pickup if available to avoid shipping costs.